Hot Off the Press - TCOC November 2016 Newsletter! The latest news and updates from The Twinsburg Chamber of Commerce! 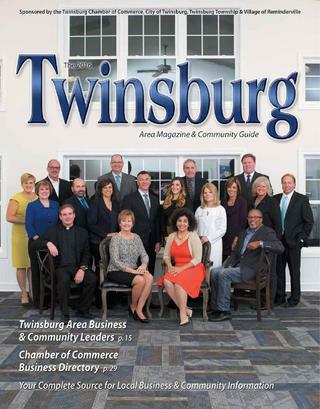 The Twinsburg Chamber of Commerce is organized to promote the interests of its members, strengthen the local economy and advance educational, tourism and community development programs that contribute to making the Greater Twinsburg area a better place to work, visit and live. 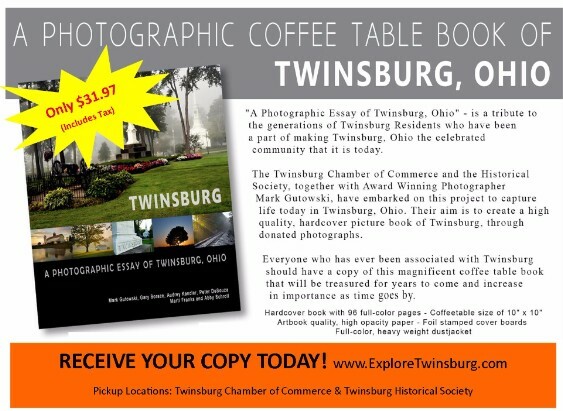 The history and heritage of our three communities -Twinsburg, Twinsburg Township, and Reminderville- are connected on a level that makes their separation all but impossible. 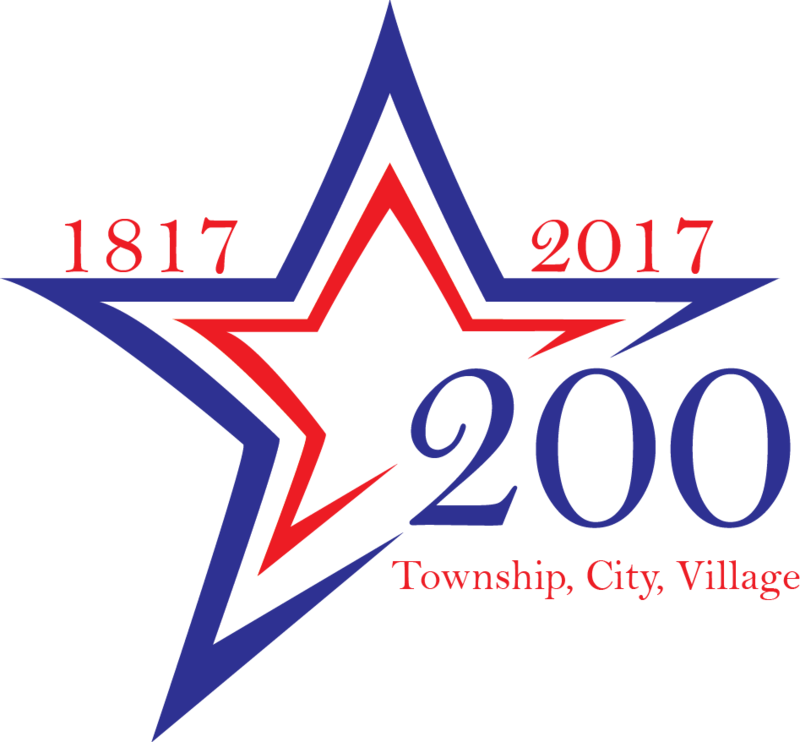 Visit www.twinburg200.com to learn more about our communities celebration! Twinsburg, Cuyahoga Falls, Kent, Streetsboro, Tallmadge, Hudson and Stow Area Chambers of Commerce for "First Friday Networking ON THE GO"! ELECTION DAY! Don't Forget to VOTE! 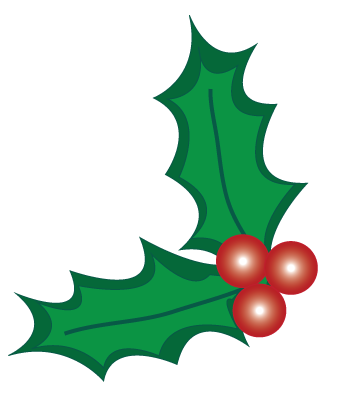 HAPPY HOLIDAYS & A HAPPY NEW YEAR! 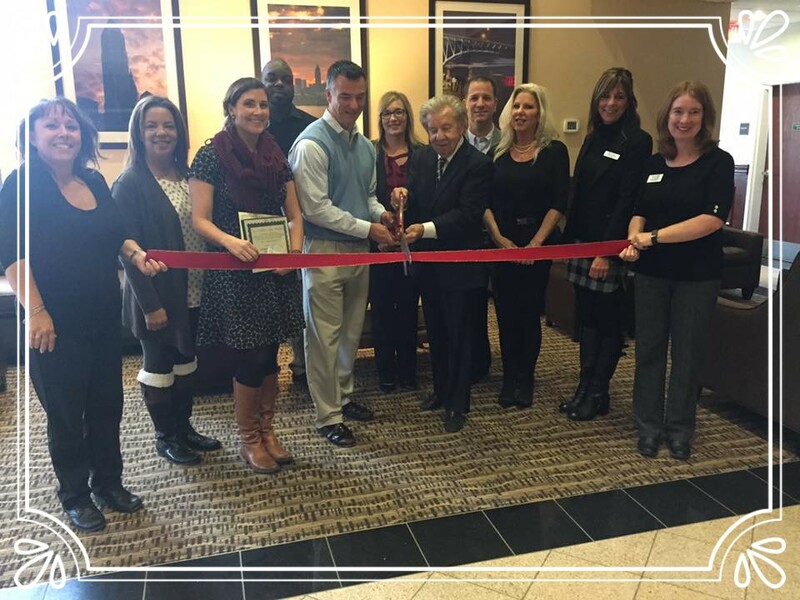 Congratulations to Twinsburg Comfort Suites on the new beautiful renovations to their hotel! Thank you for inviting the Chamber to be a part of the celebration! Visit them at www.choicehotels.com! 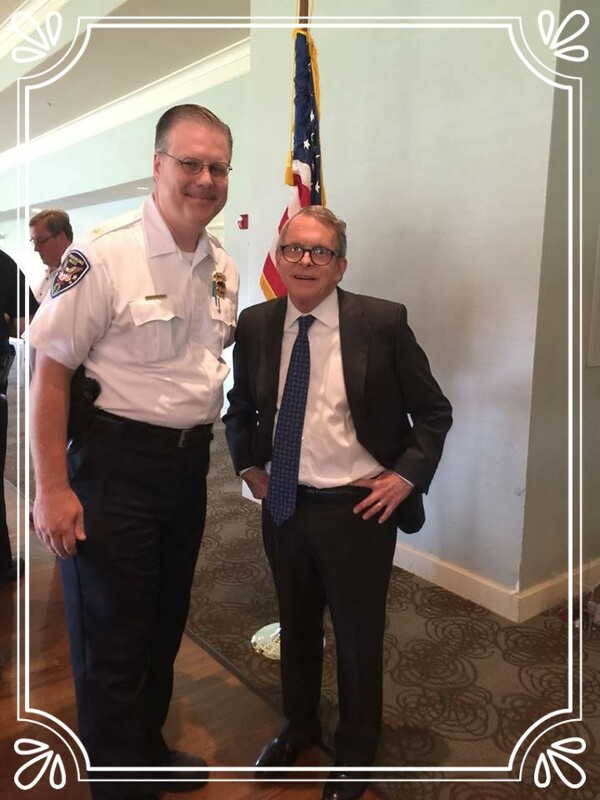 Thank you to everyone who attended our 3Chamber October Luncheon and a special thank you to guest speaker, Ohio Attorney General, Mike DeWine. Mr. DeWine gave a very informative presentation on the State of Ohio’s opiate epidemic and the advances of DNA testing to name a few. Thank you to our luncheon sponsor, Kent State University- Twinsburg and to our co-sponsor, COSE Council of Smaller Enterprises. Thank you to the Signature of Solon Country Club for hosting us this afternoon. And last but not least, thank you to the Aurora Chamber of Commerce, Ohio and the Solon Chamber of Commerce for teaming up with us on another successful luncheon! Read luncheon article here! 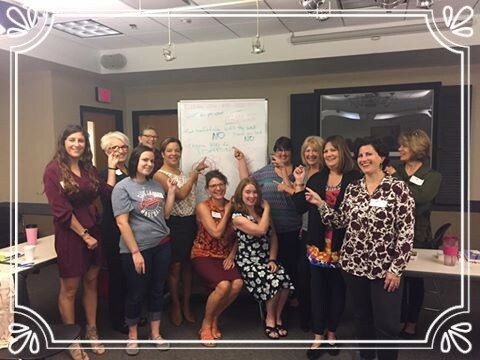 Thank you to all of the ladies who attended our October TWIN Monthly Meeting! Thank you to Dr. Mary Malek for prepping us emotionally and physically for the upcoming holidays! 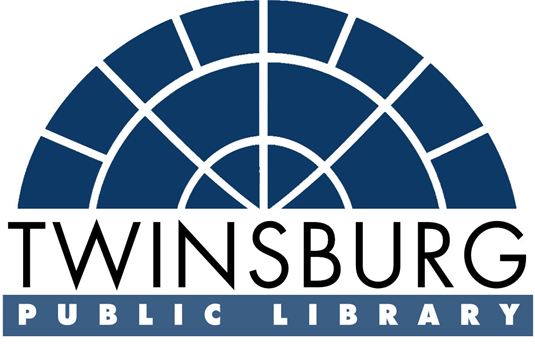 Also, thank you to the Twinsburg Library for hosting us this morning in your wonderful facility. View photo album here! Our membership committee went around town and had our annual Membership Mob! We visited, Visual Marking Systems (VMS) Inc., Heartland of Twinsburg, Anthony's Men's Salon/Barbershop, Strachan Novak Insurance Services, Hilton Garden Inn Twinsburg, Brewsters, Maplewood Senior Living, and Red's Catering and thanked our members for being apart of the Twinsburg Chamber and making Twinsburg a better place to work, live and visit! View photo album here! Could your business be next?! 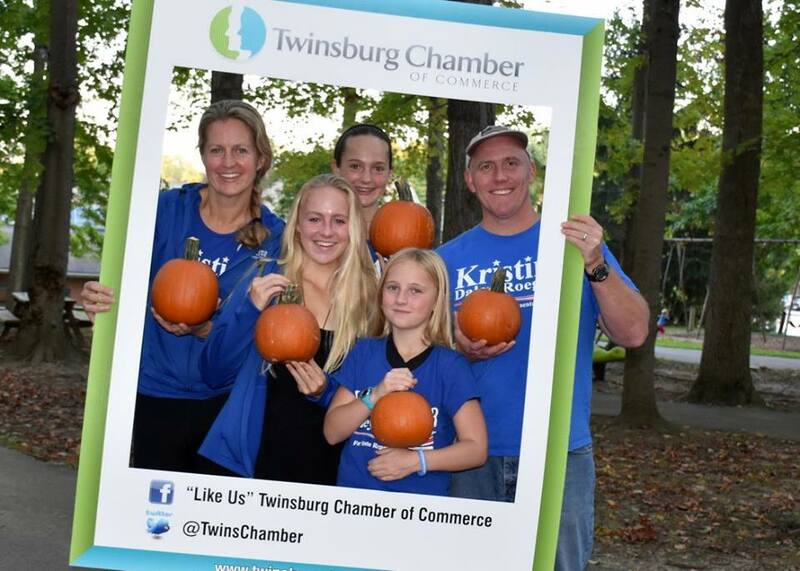 The Chamber had a great time at Truck or Treat put on by our Twinsburg Parks and Recreation! 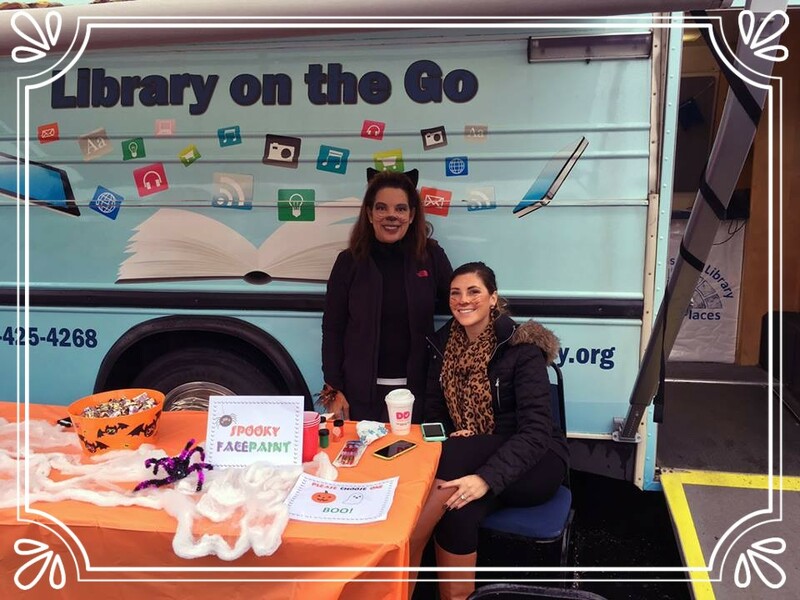 We teamed up with the Twinsburg Public Library and their new mobile library! What an exciting time to live in this area of the country. Historical wins, smashing sporting records in not one but two professional sports and hopefully adding another reason to parade the streets of downtown Cleveland. There is a lot to be proud of and although the symbol represents a particular beloved sports team the C also could represent another word that begins with the third letter of the alphabet. Commerce. Professional sporting events bring about commerce in all areas of small business. Locally owned businesses thrive in this environment and it is important as a Chamber that we team up with small businesses as with all of our membership, to maximize their growth and success. As part of our strategic efforts in 2017, we will have a focus on how we can help small businesses and their specific needs. We recognize that it is not easy to be the owner/operator, chief financial officer, HR director, workers’ compensation administrator, bookkeeper and business development team when you are one person or those titles to a few employees. We are here to help, let us know how we can. Support small business, there is nothing small about the impact they have on our economy. Glenwood Square Senior Apartments, Reminderville. Seth + Sasha Designer and Resale Boutique, Twinsburg. Technoform Glass Insulation North America Inc., Twinsburg. 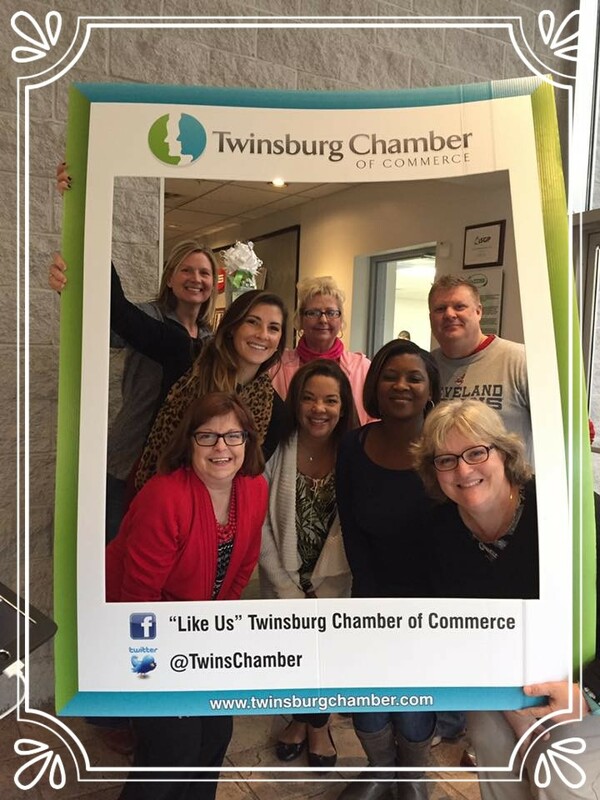 Thank you for joining the Twinsburg Chamber of Commerce! 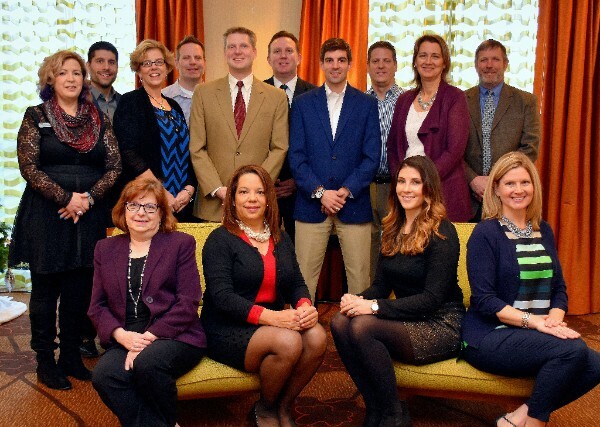 We look forward to serving your business and the community in 2016! Geauga Lift Truck Repair Inc.
Trails of Hudson / Redwood Living Inc.
C.P. Electric Motor Repair, Inc.
Do This-Do That Auto Body Inc.
Gene Esser Civil Engineering & Surveying Inc.
Liberty Solvents & Chemicals Co. Inc. Thank you for your continued support! We look forward to serving your business throughout 2015! NOT A CHAMBER MEMBER YET? or call the Chamber today at 330-963-6249! Michelle Willmott with Visual Marking Systems was named the 2016 NOACC Bright Star! The Chamber celebrated Michelle's award at the Annual NOACC Awards Dinner at the Pro Football Hall of Fame in Canton, OH on October 29th. 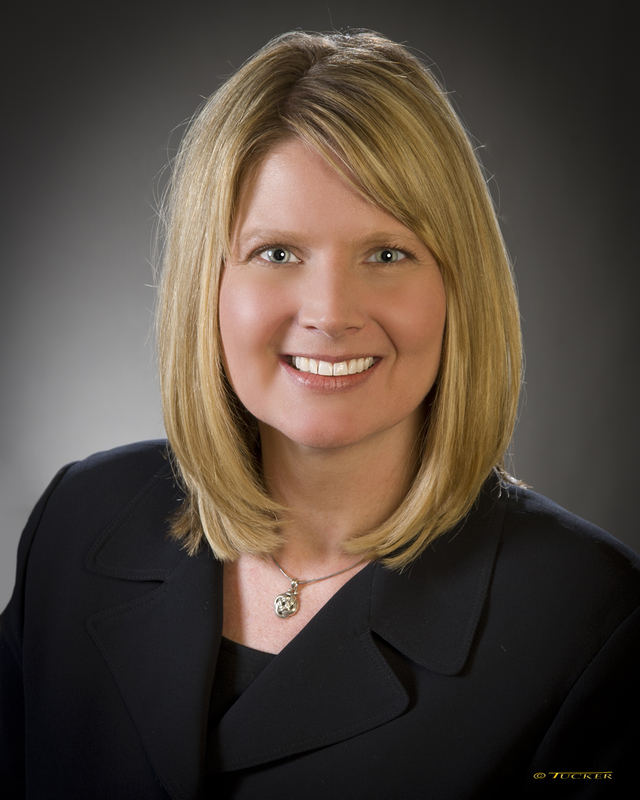 Michelle has gone above and beyond with her work with the Twinsburg Chamber as a Board and Chamber member. 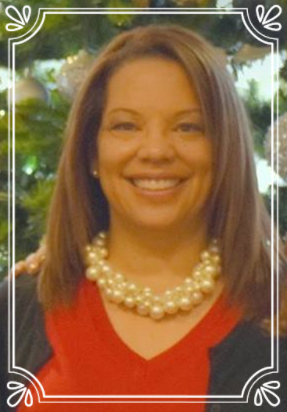 She currently serves as our Scholarship Committee Chair and was the founding member of our Manufacturing/Outreach Committee. Michelle supports the Chamber's mission through her actions and ideas, and that is why she is our 2016 Bright Star! View photo album here! Thank you to everyone who attended our 5th Annual Twinsburg Chamber Community Clambake and Fall Festival! 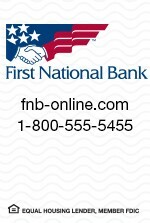 Thank you to our Host Sponsor, HoneyBaked Ham of Solon and to our Kid Zone Sponsor, First National Bank! Thank you to all of our Food Sponsors: Red's Catering, Blue Canyon Kitchen & Tavern, Brewsters, Sam's Club, and Giant Eagle! Thank you to our Community Sponsors: City of Twinsburg, Village of Reminderville, and Twinsburg Township! Thank you to our Business Sponsor, Western Reserve Hospital! A special thank you to Visual Marking Systems (VMS) Inc. for making all of our beautiful signs this year and to Mark Gutowski for capturing our event with your wonderful photography! A BIG THANK YOU to Red's Catering for serving all of the food. A last but not least, thank you to the Twinsburg Community for supporting this event! View photo album here! *Booths and Sponsorships NOW AVAILABLE! First Friday Networking on the GO! 7 Chambers! 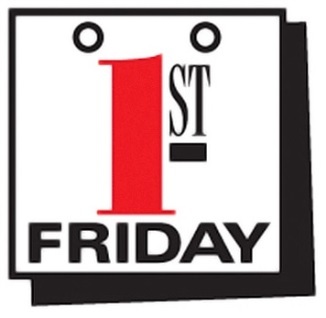 THE place to be the first Friday each month! A professional business leaders networking reception before work the first Friday of every month. Bring business cards and your 30 second business commercial. 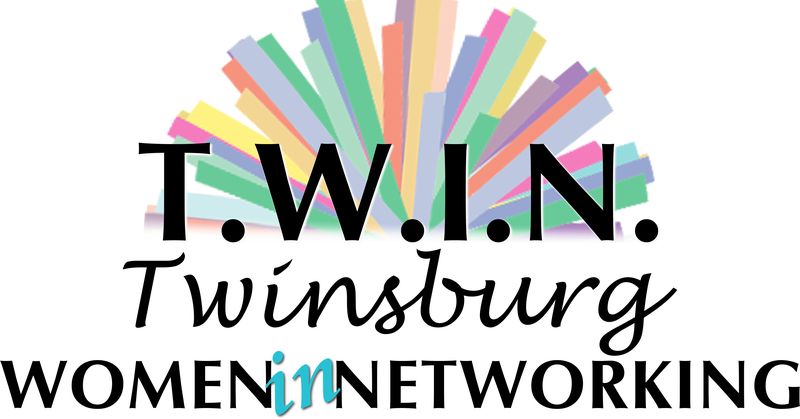 Come and learn about the women who make up T.W.I.N (Twinsburg Women In Networking)! Share your stories and ideas with our women in business the 3rd Wednesday of each month from 8:00am - 9:00am at different business locations each time! *Member Only event. Guests can attend up to 2x before joining. The Aurora, Beachwood, Chagrin Valley, Hudson, Solon and Twinsburg Chambers of Commerce are excited to announce the creation of the Western Reserve Safety Council (WRSC). The Chambers of Commerce will partner on this new chamber program in conjunction with the Ohio Bureau of Workers ‘Compensation. The WRSC will be the 80th Safety Council in the State of Ohio. Click here for more information! As a member of the Twinsburg Chamber, your business will receive a FREE business listing in the "Member Directory". Each business listing will be categorized and include: Company Name, Address, City/State, Phone # and Web Address. To ensure an accurate listing, please visit our website at www.twinsburgchamber.com and log into your profile to verify all your information is correct. *All membership dues must be up-to-date before November 1st to be including in the magazine. 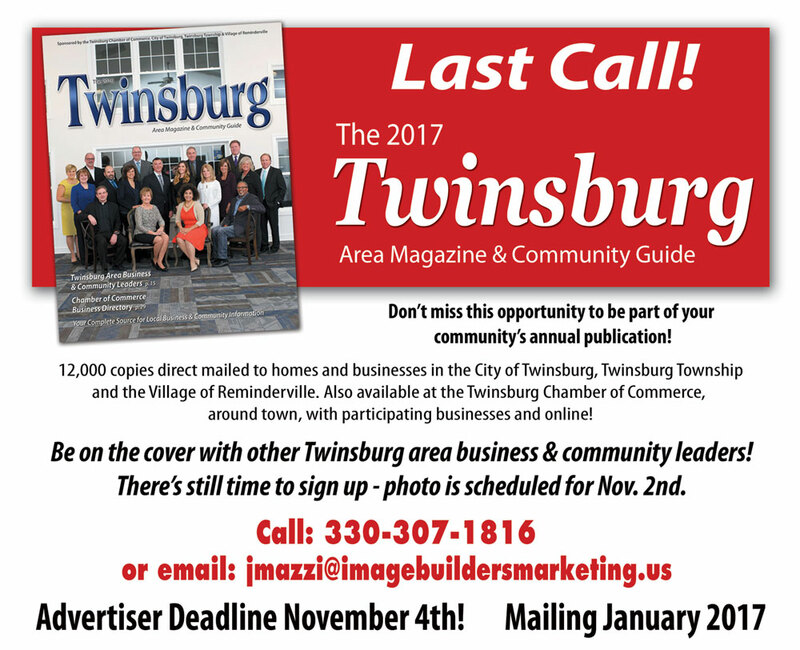 The Twinsburg Chamber of Commerce needs your help! The Chamber will be supplying new resident's with "welcome bags" to people and families moving into the Twinsburg area. The goal is to welcome them with information, points of interest, local service offerings, and entertainment spots for the surrounding area. If any business would like to participate with marketing materials or potentially coupons, please contact the Twinsburg Chamber at 330-963-6249 or email Abby Fechter at aschroll@twinsburgchamber.com for more details! Are you or someone you know looking for a job? Are you an employer who is looking to hire? Look no further! 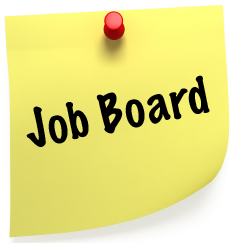 Visit the Twinsburg Chamber's Job Board for updated full-time, part-time and internship opportunities! If you are a member of the Twinsburg Chamber and your company is hiring, log-in to your Chamber account and follow the steps and we will post your listing for free! We are always accepting items to add in! Do you have an event you would like to share? Log into your Chamber account and post it on our website at www.twinsburgchamber.com under "Member Events"! And the best part.....it's FREE! Click here to see current member events! What would you like to change in your life? Be more focused at work? Communicate more effectively? Find work-life balance? Make smarter decisions? Be more patient with your team or family? Have greater self-confidence? Less stress? Just . . . be happier? Our biggest obstacles to change are the habits we engage in that have a profound impact on our behavior and shape everything from how we respond to challenges to how we engage with others. It is possible to improve your focus, manage better under pressure, enhance your emotional intelligence, become more effective leaders, and more. Habit Changers will help you take control of your destiny and more easily achieve the success and happiness you desire. 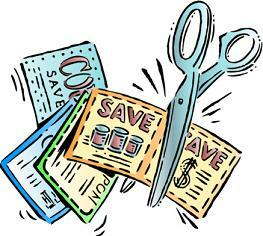 Even with all the Health Care Reform Changes you can still get a discount through your Chamber. Despite the ongoing changes and confusion surrounding health care reform, your chamber continues to offer employer insurance options with a 1.4% discount exclusively for chamber members! Call your insurance broker, your chamber or NOACC at 1-866-466-4622 or go to www.noacc.org/ for more information. To request a free quote go to www.chambersaver.com/noacc. *Discount only applies to Chamber members who do not already have Anthem insurance. This information is brought to you through collaboration between your chamber, NOACC and Anthem Blue Cross and Blue Shield. Anthem Blue Cross and Blue Shield is the trade name of Community Insurance Company. An independent licensee of the Blue Cross and Blue Shield Association. ® Anthem is a registered trademark. The Blue Cross and Blue Shield names and symbols are the registered marks of the Blue Cross and Blue Shield Association. Through our partnership with COSE, we are pleased to offer exclusive residential savings with Public Power, LLC ® to Twinsburg Chamber members, and employees of the member company for your home. Rates can change monthly, so be sure to check online for current rates. Enroll in the new, local residential rate of 0.0488 for an intro term of 3 months, and when you renew after the 3-month period, you’ll also receive an LED Light Bulb kit just for enrolling in a 12-month plan. These kits can save you up to $489* on your utility bills! Enroll in a 24-month plan and receive an Energy Savings Kit that can up help you save up to $3,000* on your utility bills. Don’t want to commit just yet? Try them out for 3-months and receive an energy savings kit if you choose to renew - It’s easy! To ensure you are viewing the most current rate for your residence, please visit: www.publicpowerelectric.com/cose. 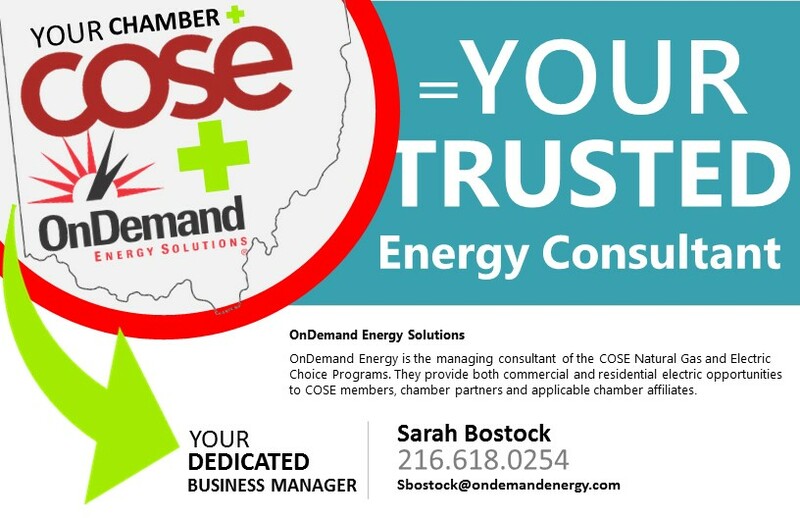 OnDemand Energy is the managing consultant of the COSE Natural Gas and Electric Choice Programs. They provide both commercial and residential electric opportunities to COSE members, Chamber partners and applicable Chamber affiliates. Click here to watch how the Energy program can help you save money. Interested in saving money through the Chamber's Worker's Compensation Discount Savings Program? 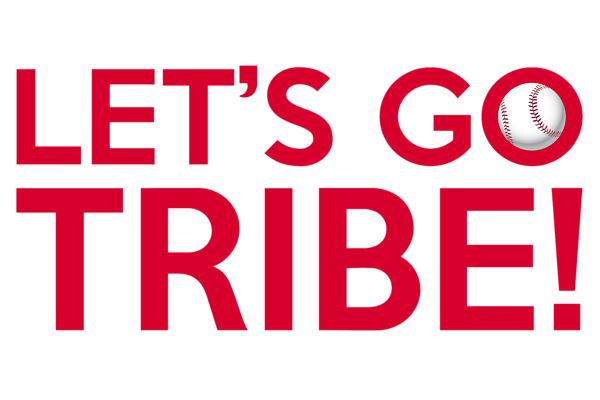 Both you and the Twinsburg Chamber of Commerce can benefit directly from YOUR involvement! The Chamber is a strong, leading organization due to the commitment of its involved members. Members are the key component in the direction the Chamber takes the programs it hosts and the issues it becomes involved in. We’re looking for partners to help us promote Chamber news and events. “What can I do?” you ask? It’s simple and easy. Sign up to become a Chamber Promo Partner by subscribing to our Promo Partner Email List. In this form you can choose to either receive an electronic copy of our flyers, or pick one up at the Chamber office or at Chamber events. Post flyers at your business for customers and employees to see. 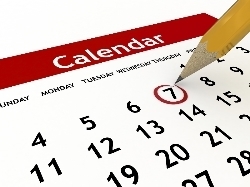 Promote the event at your business with customers. Get a group of co-workers together to attend Chamber events. Post or share the event on your social media pages. We’ll notify you when a new flyer is available to post. Help make your Chamber even better by helping to extend our reach into the community; to help promote membership and increase event attendance. Your business is the best place in our community for people to learn about the Chamber, so please consider posting a flyer today! Copyright © 2016 Twinsburg Chamber of Commerce, All rights reserved.